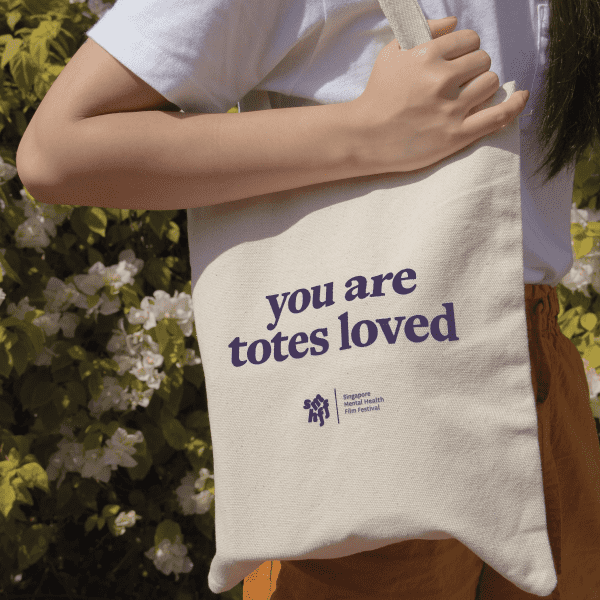 Show your support by purchasing this limited edition SMHFF “you are totes loved” tote bag. Actual product may have a slight colour variation. 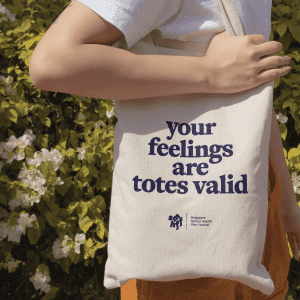 We are currently only offering local shipping.